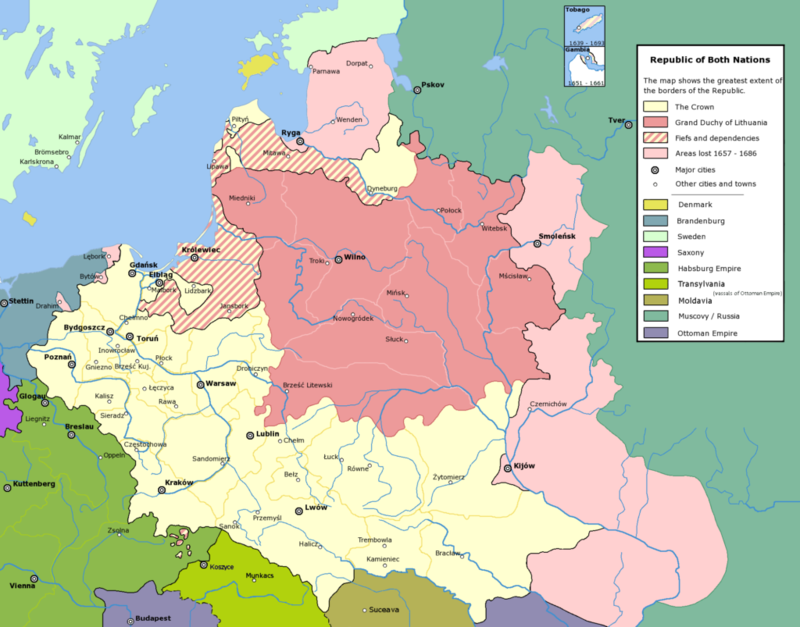 During the First Rzeczpospolita (Republic of Both Nations), from the mid-1500 to 1795, (Poland’s borders included then the majority of territories of today’s Poland, a large part of the Ukraine, Belarus, Lithuania and parts of Latvia and Russia ) surnames already existed, but not for everybody. The web site metryki.genealodzy.pl is one of several databases of records and indexes prepared and maintained by the Polish Genealogical Society. It is not as well known as its sister database, geneteka.genealodzy.pl . We thought it may be useful to briefly describe it’s contents, and write a short instruction on how to use it. It contains indexes of parish and civil records and pictures of actual records, mainly from central Poland (łódzkie and mazowieckie provinces) but there are also records from other parts of Poland (in former Kingdom of Poland, the area that used to be occupied by Russia, and also from the former Galicia area). There are 1265 collections of records from different towns listed in the main database.